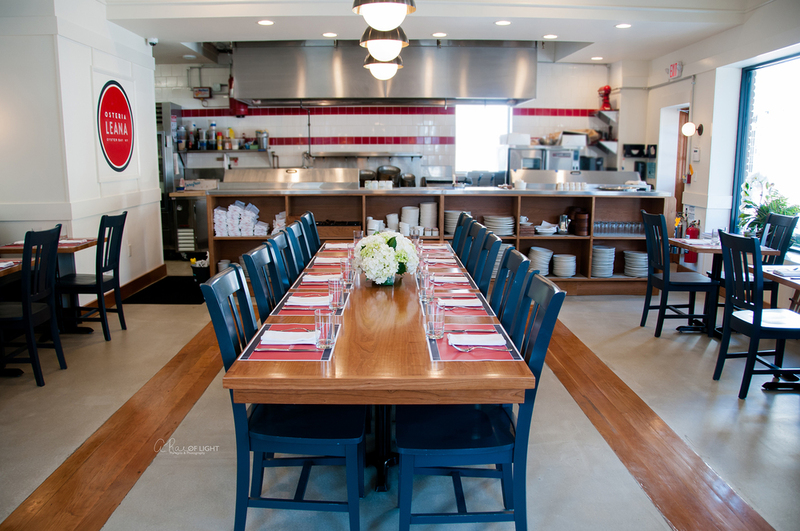 In Italy, an osteria was originally a place serving wine and simple food. 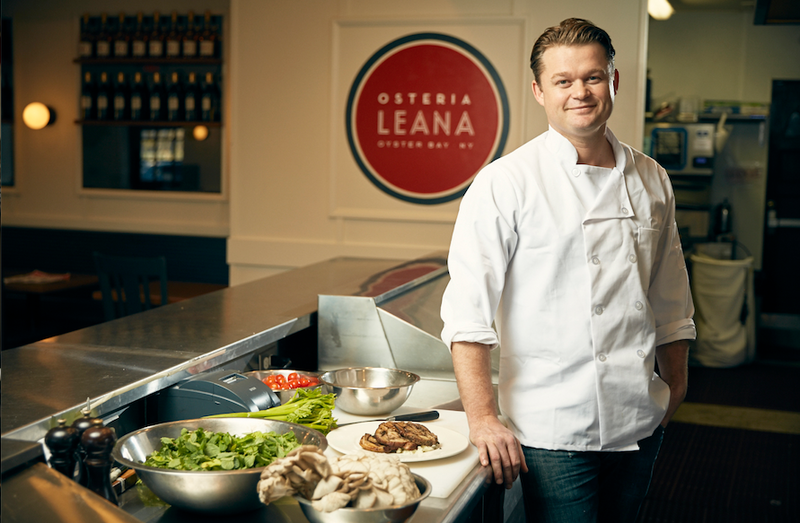 Osteria Leana honors that heritage by offering a select menu of modern Italian fare prepared with seasonally available ingredients from area farmers and vendors. 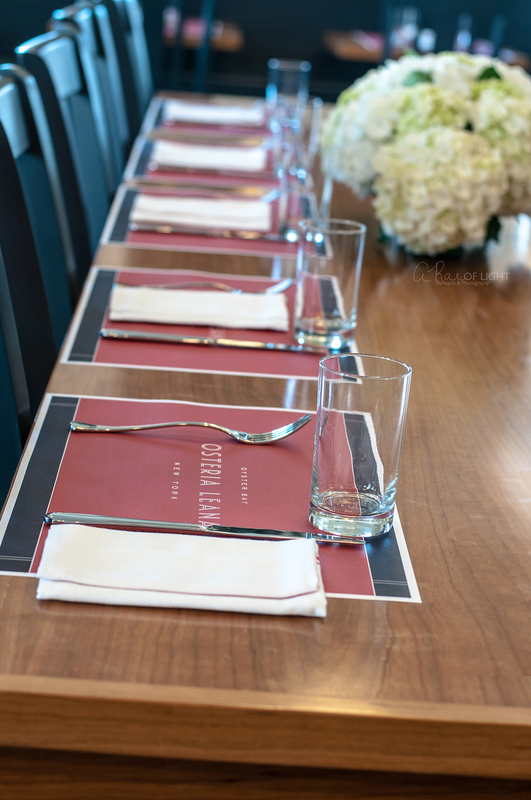 Our bar offers a distinct wine list with over thirty bottles of white, red, and sparkling Italian wines and craft beers. Come try our signature cocktails featuring the finest spirits from New York and Long Island. 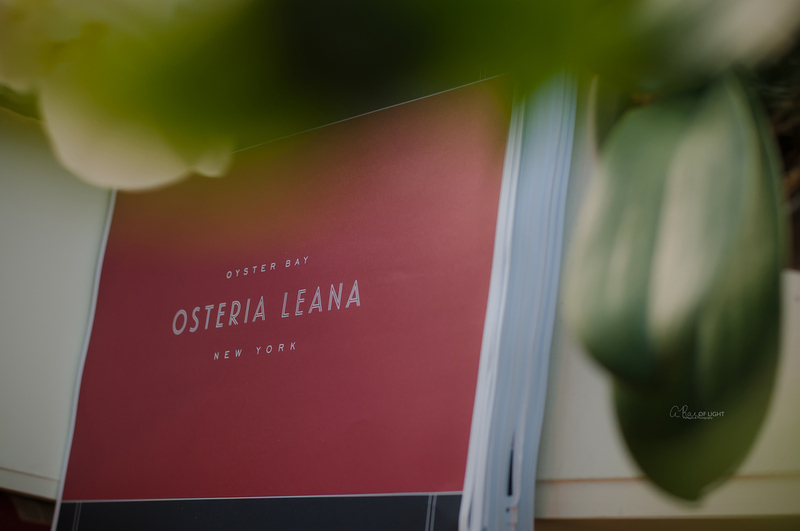 With an open dining room that looks out to the kitchen, Osteria Leana is the perfect place for a light snack, an intimate meal, or simply a glass of wine. 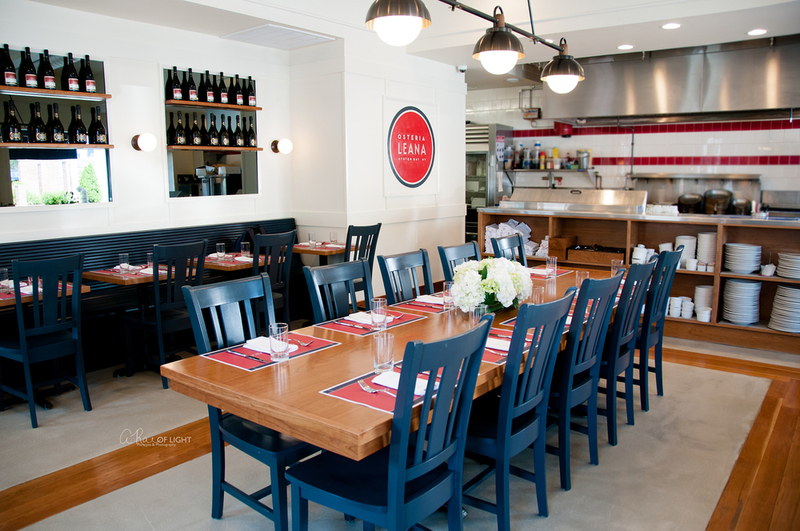 Buon Appetito and welcome to Osteria Leana. GIFT CARDS ARE AVAILABLE. PLEASE STOP BY THE RESTAURANT TO PICK ONE UP. of South Street in Oyster Bay. Please call 516.584.6995 if you need additional directions.